More than ever before, the Western Balkans needs the European Union, its attention and support, with the goal of securing rule of law, economic development and long-term stability. Peace and development is in everyone’s interest: both countries in the region, as well as key forces that influence it. From a place of instability, the Balkans can be transformed into a space, which contributes to further affirmation of European values; one which is able to provide answers to key challenges Europe faces today. Some 45 participants, interested for and engaged in the Western Balkans will take part in the conversation. Among them are Wolfgang Ischinger, Ivan Krastev, Frank Wisner, Cameron Munter, Kai Eide, Pierre Mirel, Sergey Utkin, with Aleksandar Vučić speaking in the opening panel. 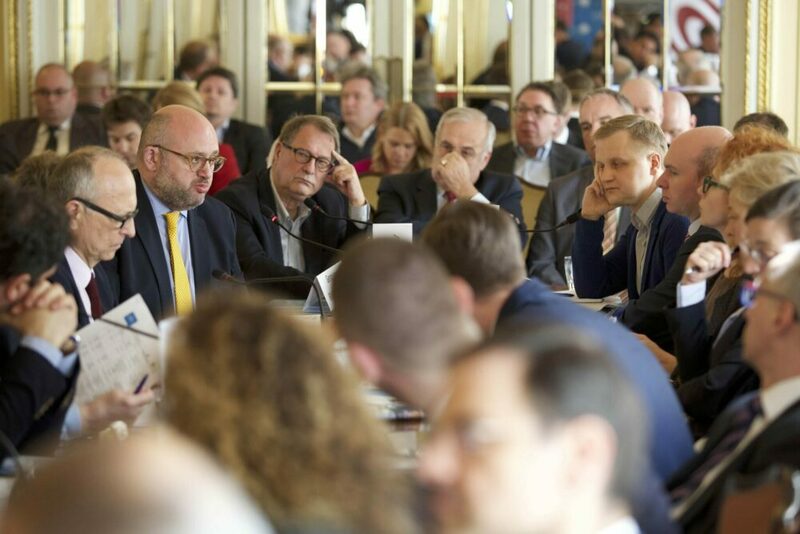 Following today’s conversation in Belgrade, the East-West Institute (EWI) plans to organize events in Berlin, Moscow and New York. Next to EWI, co-organizer of the Balkan Dialogues is the Belgrade Fund for Political Excellence. Balkan Trust for Democracy, a project of the German Marshall Fund and Open Society Foundation-Serbia are supporting its organization. Web location network of our most important projects and initiatives. If you are interested in our events, or would like to attend, subscribe to our mailing list. 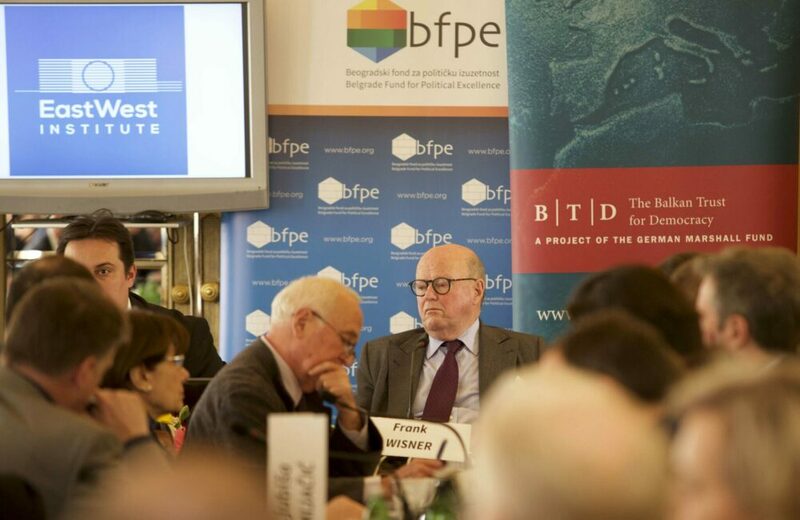 BFPE is part of the Council of Europe's network of schools for political studies. Copyright © 2003 - 2019. BFPE. All Rights reserved.